We pride ourselves in delivering care and services that fit each family we serve. Not only do we guide you in making your decisions, we help you design a service that best expresses and celebrates the life of the one you love. 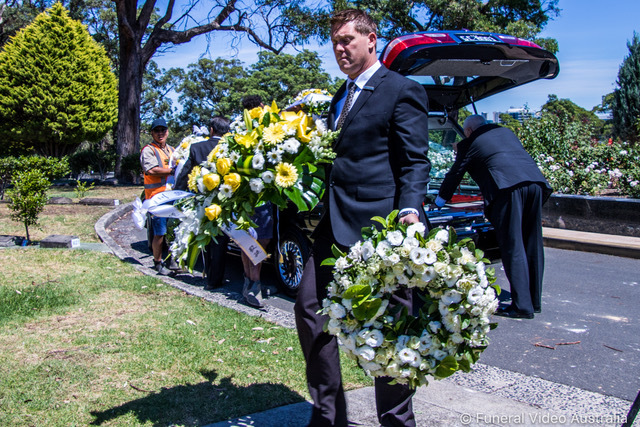 As far as the actual type of funeral service is concerned, most people choose from one of the variety of common formats. It’s important to remember that there is no “right” way to hold a funeral. A funeral should simply reflect and celebrate the person who has died, as well as the family and friends who survive that person. A service is normally held in a chapel, church or other external venue and is followed by a non-attended cremation or burial. Held in a chapel, church or other external venue and followed by an attended committal service at the crematorium or graveside. An attended service is held at the graveside and incorporates the burial. Normally held in a chapel, church or other external venue some time after a non-attended burial or cremation. A private cremation or burial with no service.